For this visit is advisable to use comfortable shoes and clothes. 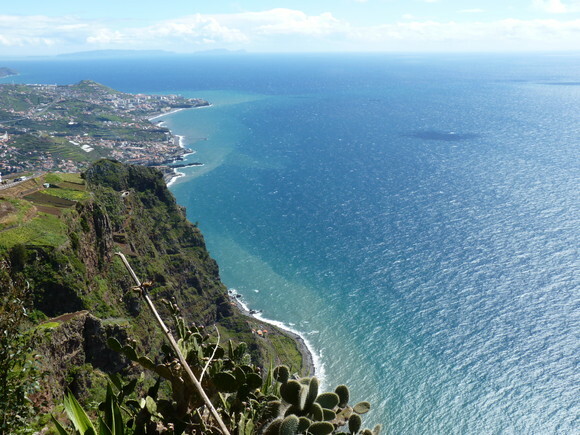 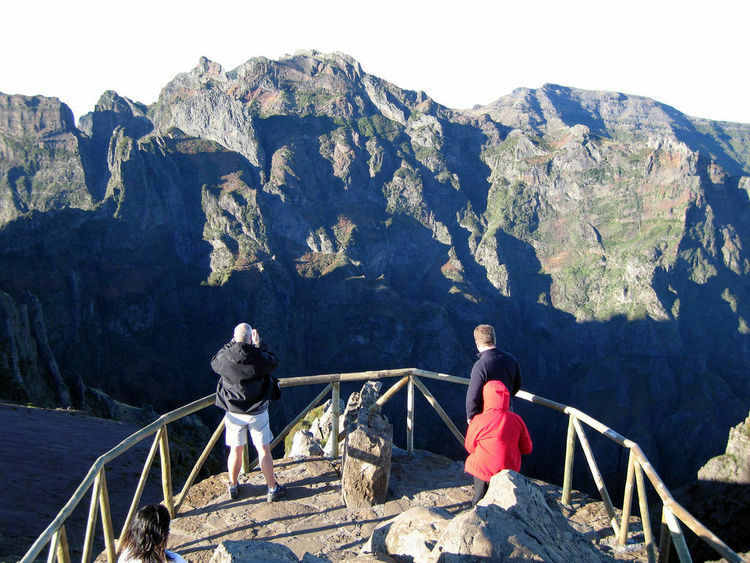 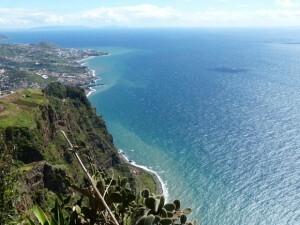 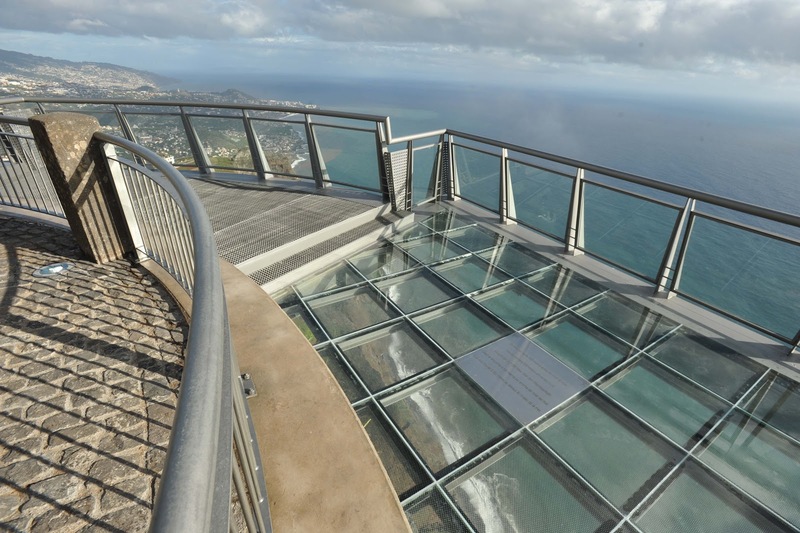 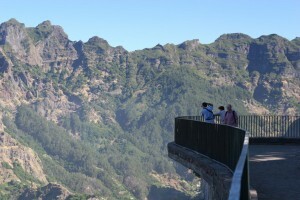 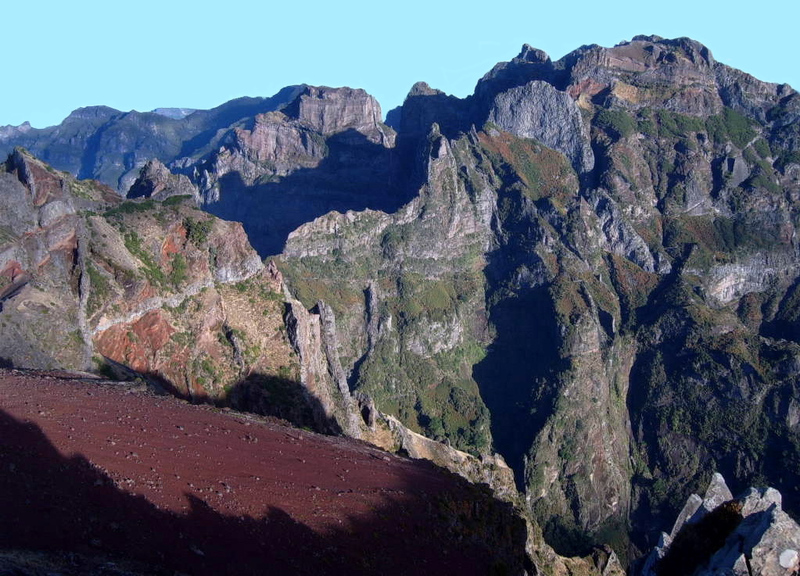 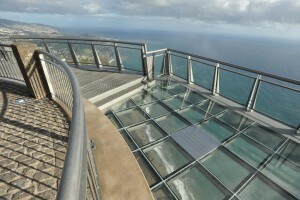 This Social event will include visits to three beautiful viewpoints of Madeira Island, namely Pico do Arieiro, Eira do Serrado and Cabo Girão. 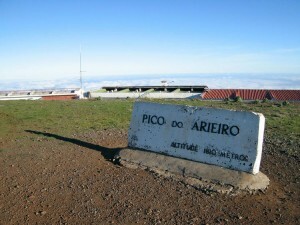 Driving up the mountain we reach Pico do Arieiro, the second highest mountain from the island (1810m). 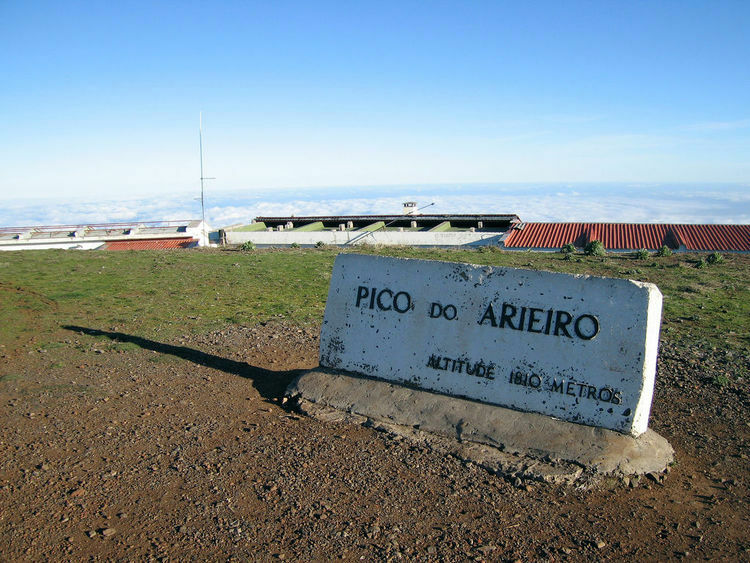 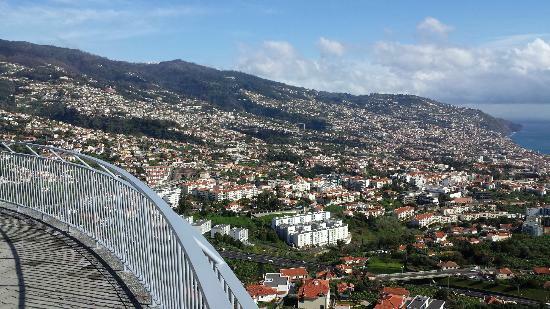 Pico dos Barcelos will be the next stop, where one can get a fantastic view over the town, bay and surroundings hills. 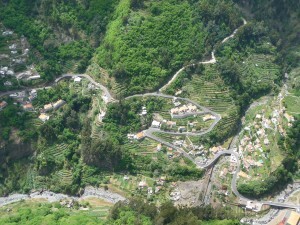 A twisted road, bordered with eucalyptus reaches Eira do Serrado (Lookout point at 1094 m) overlooking Curral das Freiras, peculiar village built in a deep valley, taken for centuries as the crater of an ancient volcano. 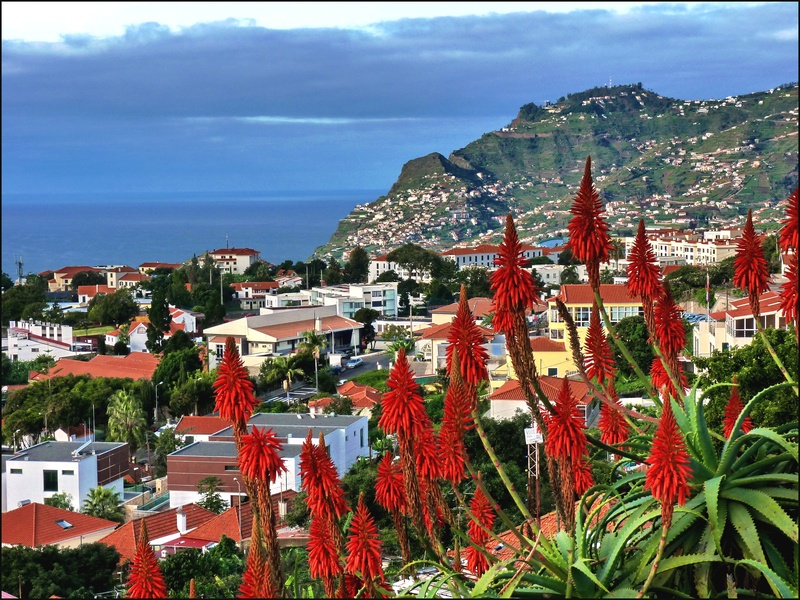 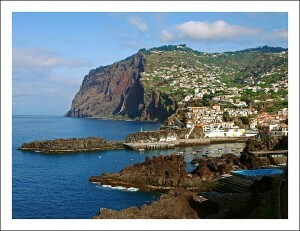 The visit will continue to Câmara de Lobos, a typical fishing village with its many colorful fishing boats docked in the harbor that inspired the late Sir Winston Churchill to paint its lovely surroundings and Cabo Girão, which is the highest sea cliff from Europe (580m). 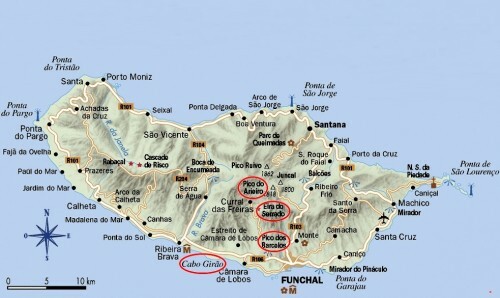 The social event will finish with a dinner at the Restaurant Adega da Quinta. 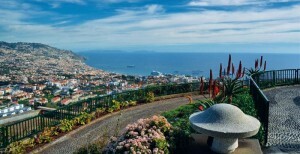 The dinner will be animated by a traditional Folkloric Group. 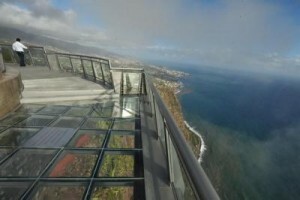 An unforgettable evening full of new experiences!